A new application has been deployed. 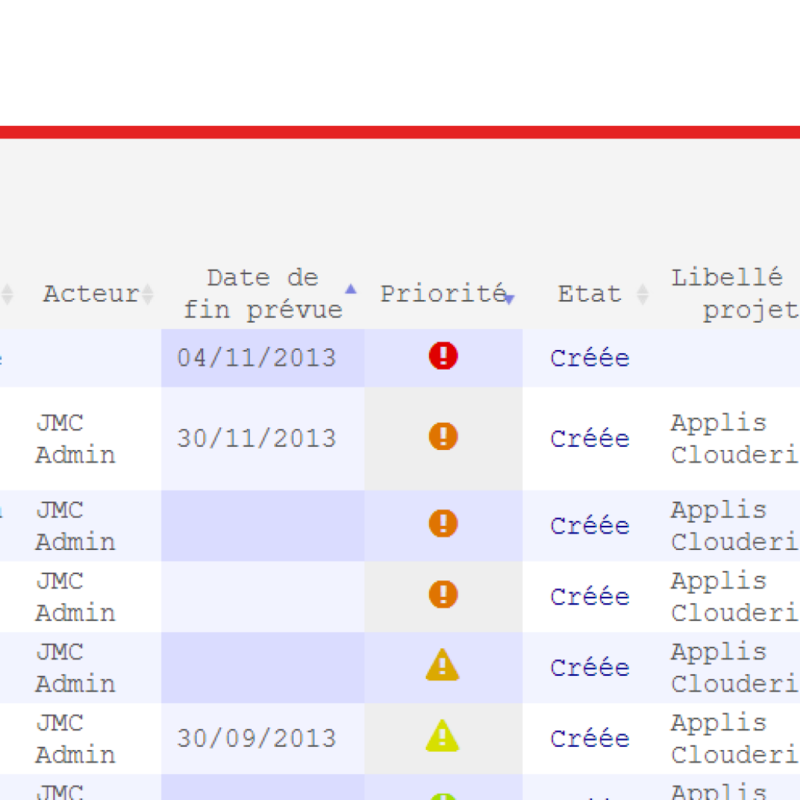 It permits you to manage your tasks, your actions and your todo lists directly from the Clouderial’s interface. This application is interconnected with the “Project” application. 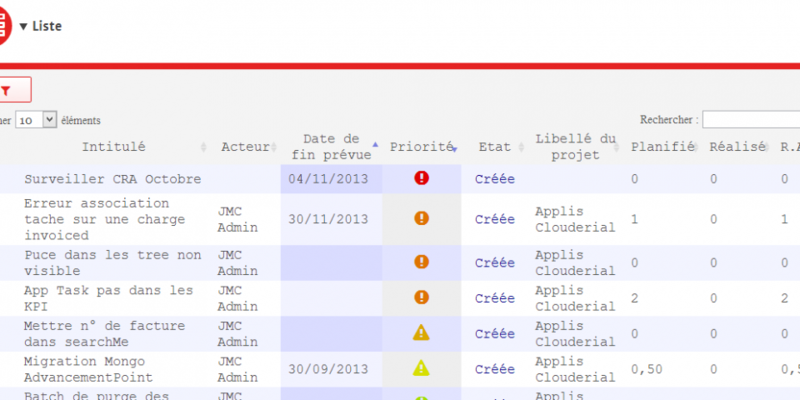 You can then divide your project’s expense into tasks and assign them to your users. Some videos demonstrating the application will be available in a few days. More information on the page of the task management application. News : the Forum is up !